Brooks, S. and Loevinsohn, M.E. 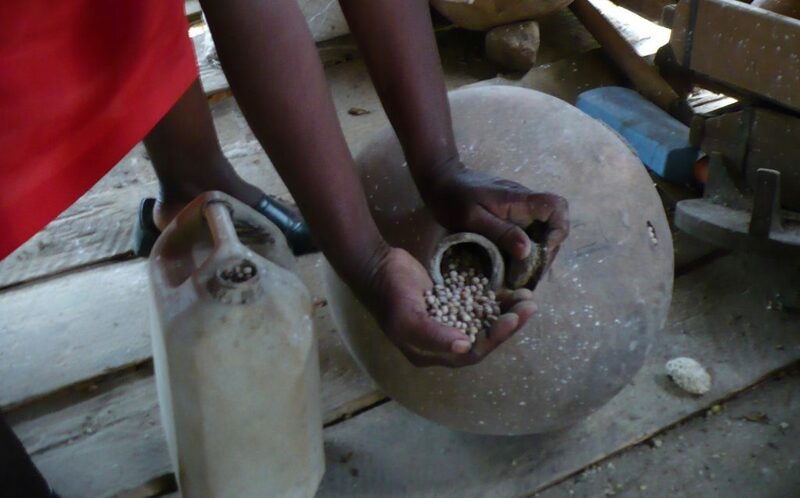 (2011) Shaping Agricultural Innovation Systems Responsive to Food Insecurity and Climate Change, Natural Resources Forum, 5(3) 185-200. 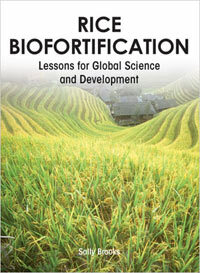 Brooks, S. (2010) Rice Biofortification: Lessons for Global Science and Development. Abingdon: Earthscan at Routledge.